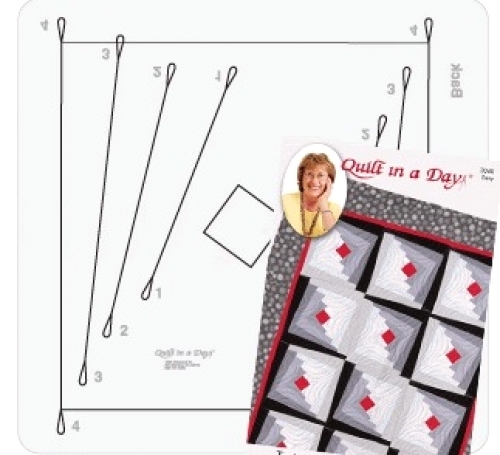 2 1/2" Strip Wonky Ruler by Quilt in a Day includes Twisted Log Cabin Pattern. Make your Log Cabin block pop with the twisted flair of Quilt in a Day's new ruler: 2 1/2" Strip Wonky! 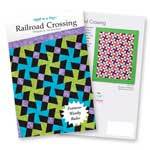 Now, cut with ease a fun and wavy block that's sure to add an electrifying sway to your traditional Log Cabin.